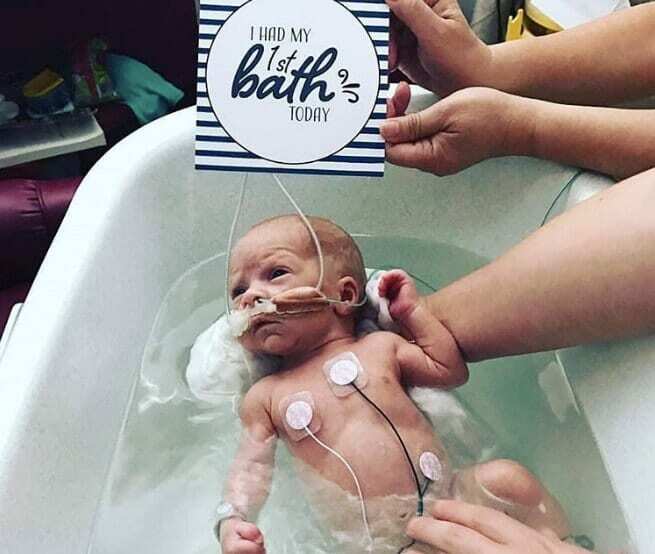 Its become a common trend across social media for parents to use props and signs that denote their new humans memorable milestones. 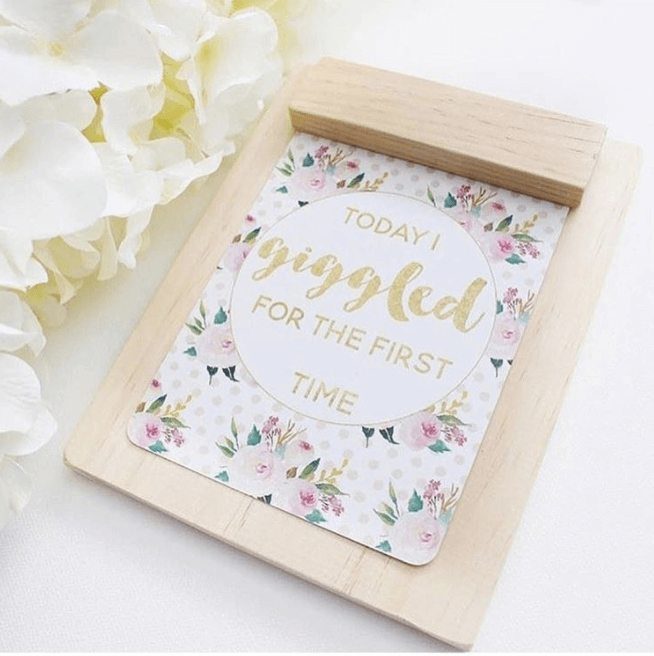 Things like One Month Old, or Today I Smiled for the First Time are the 2017 way of scrapbooking. But for one mom in Australia, these generic milestone markers just werent enough for her son James and other infants like him. 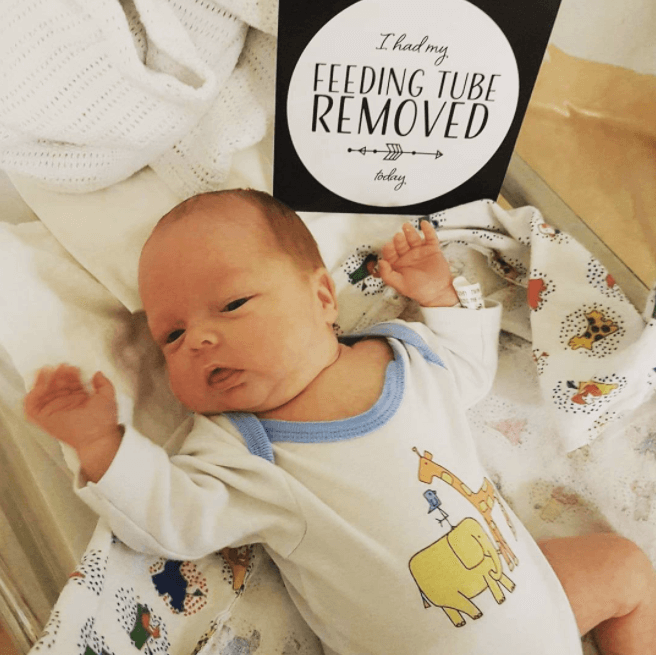 Amy Purling gave birth to her son James at just 30 weeks. He was born with a rare blood-clotting disorder. “On his first day the doctor told us he was lucky to be alive, she told ABCnews. James spent the first five weeks of his fragile little life in the neonatal intensive care unit (NICU). 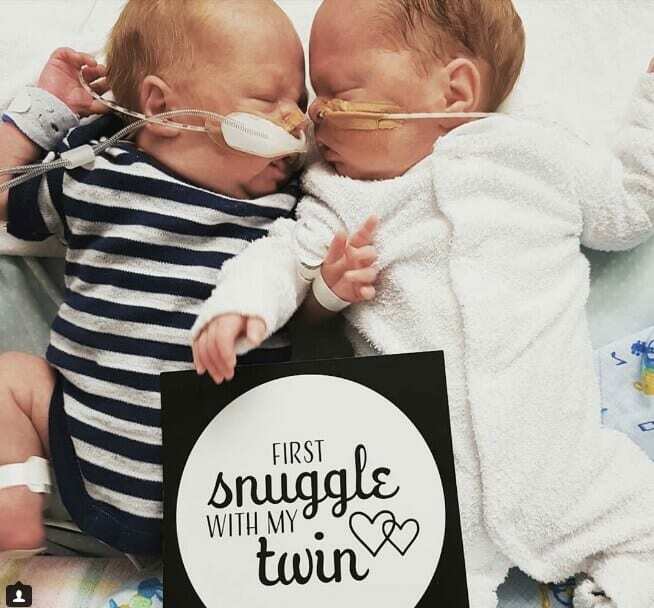 Once they were able to bring James home, Amy and her husband Scott would document their preemies milestones through photos and a journalthe old fashioned way if you willbecause the milestone cards made for full-term babies didnt apply to their miracle boy. 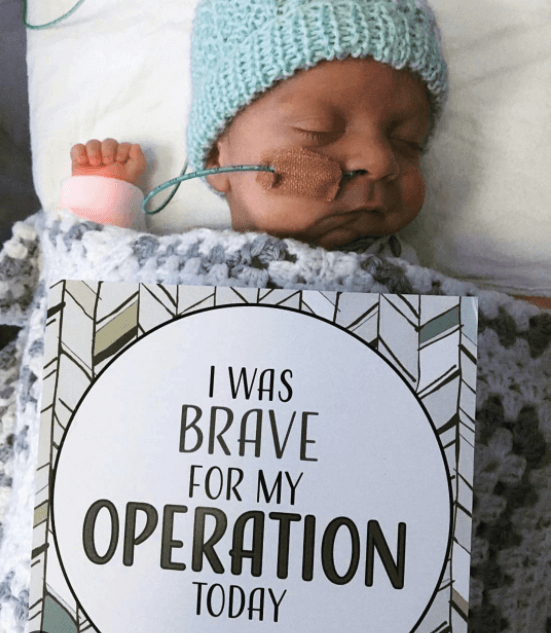 Knowing how celebratory even the smallest milestones are in the NICU world, Amy set out to create her own unique milestone cards that were specific to the hurdles that so many preemies overcome. 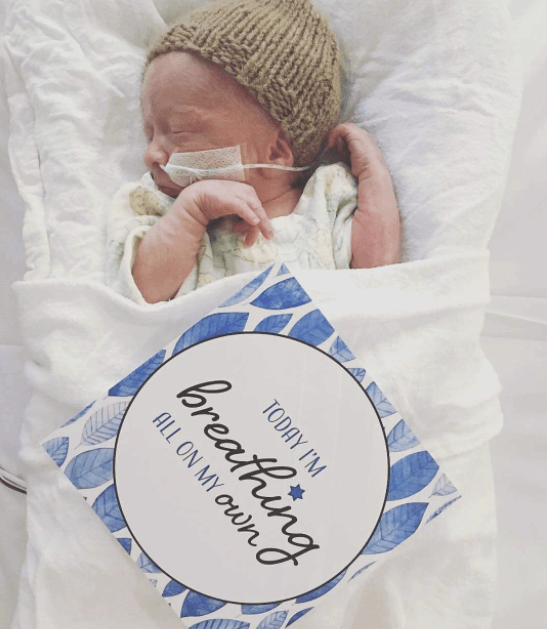 After introducing her company Miracle Mumma to the world of social media in December, Amy was bombarded by messages and inquiries about her cards and keepsakes. 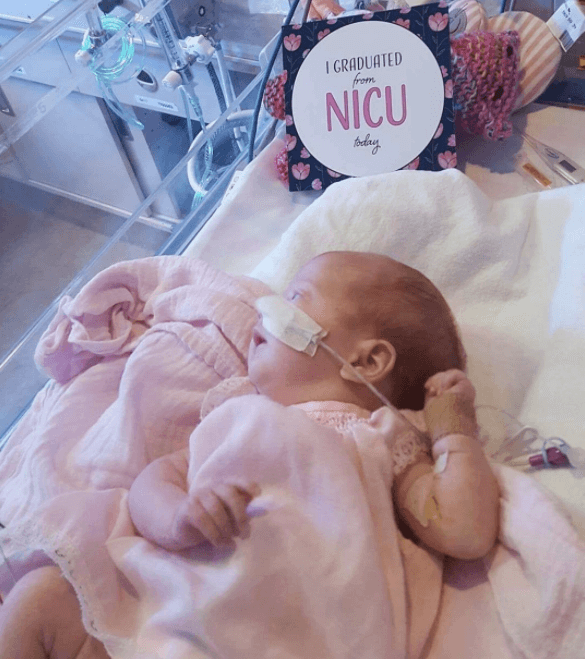 Amy hopes her products would continue to serve up celebratory moments for parents of preemies, and be a constant reminder of progress and growth.